Waiting, hoping, wondering.... what will it be like? Will he look like me? Will he have my nose? Will he be the next Michael Jordan? A brilliant doctor who saves millions of lives? Will he be kind? Will he love me asmuch as I love him? Will I be a good mother? How hard will this be? Can I do it? Nobody can really answer all those questions, but I do know for sure he will love you, and if you are even thinking these things you already are a good mother. You won't be perfect, and you'll make lots of mistakes, but you'll be just the mother he needs. I know I'm not supposed to say this, but I love this session so much. It is exactly what I think a maternity session should be. 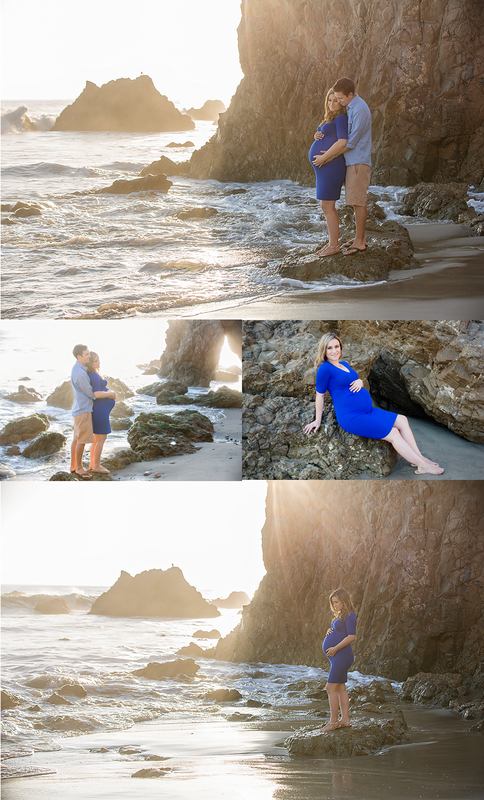 I'm also excited to share their newborn session tomorrow. It was one of my favorite newborn sessions of all time. Please come back for more tomorrow.